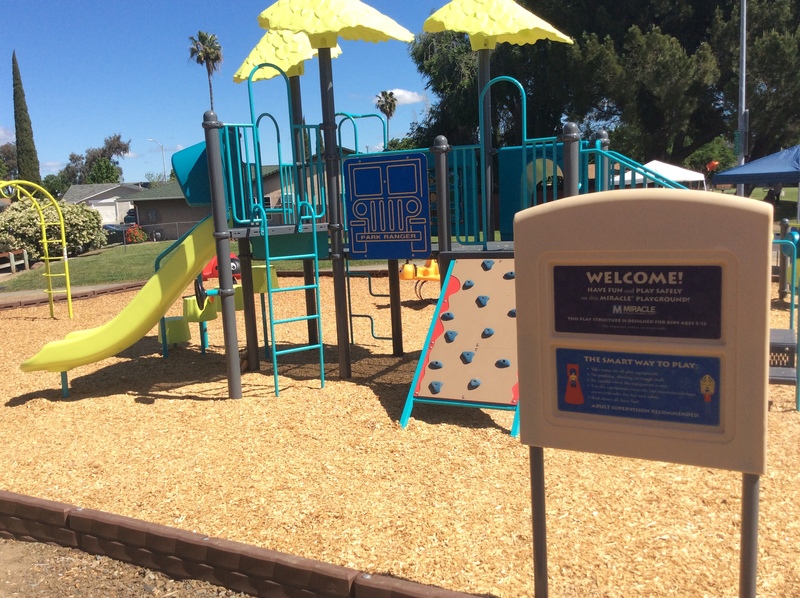 De Anza Park has a New Play Structure! Where are the best parks? 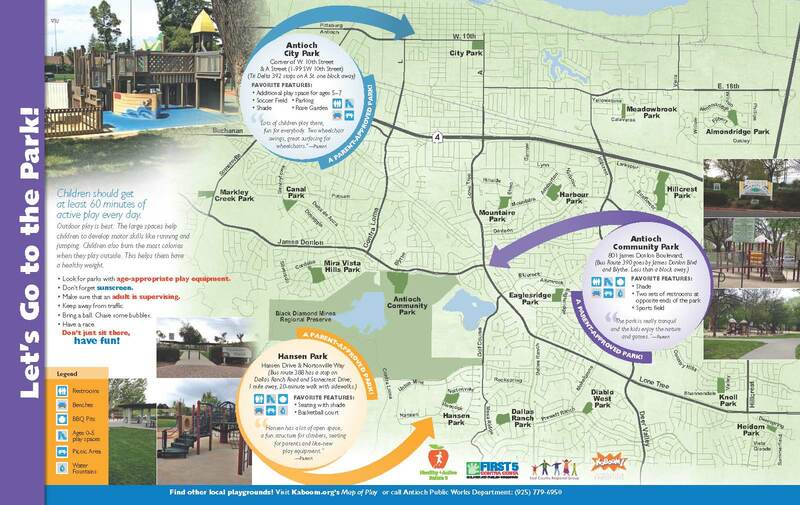 Looking for a local park to take your toddler, too? 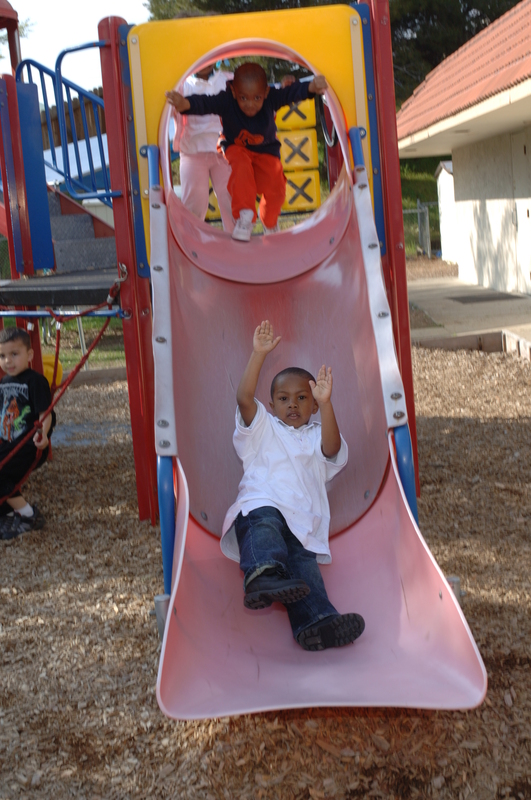 Learn how KaBoom helps you identify playspaces and how you can share your favorites. 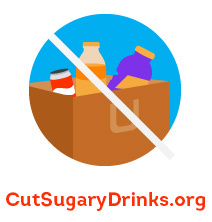 Healthy and Active Before 5 and First 5 Contra Costa has launched a hard-hitting campaign urging parents to protect their toddlers and preschoolers from sugary drinks, and serve them water instead. Don’t be afraid to play outside!